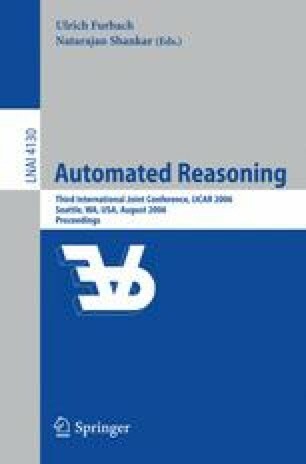 Based on inductive definitions, we develop an automated tool for defining partial recursive functions in Higher-Order Logic and providing appropriate reasoning tools for them. Our method expresses termination in a uniform manner and includes a very general form of pattern matching, where patterns can be arbitrary expressions. Termination proofs can be deferred, restricted to subsets of arguments and are interchangeable with other proofs about the function. We show that this approach can also facilitate termination arguments for total functions, in particular for nested recursions. We implemented our tool as a definitional specification mechanism for Isabelle/HOL.